Nearly every television show on the air these days has a seriously loyal following. This following tends to ignore it when there are plot holes that could lead to the show going downhill quickly if anyone ever took a long hard look at the show. At the same time, it’s worth pointing out that these holes exist so that people know what needs to fixed in order to make the show as good as it can be. Sometimes we overlook the holes because we want to like the show and forgive their problems. Other times, it pays to talk about those problems because it means we’ll be able to actually make the show better at some point. With that in mind we bring you 10 embarrassing plot holes from current popular shows. 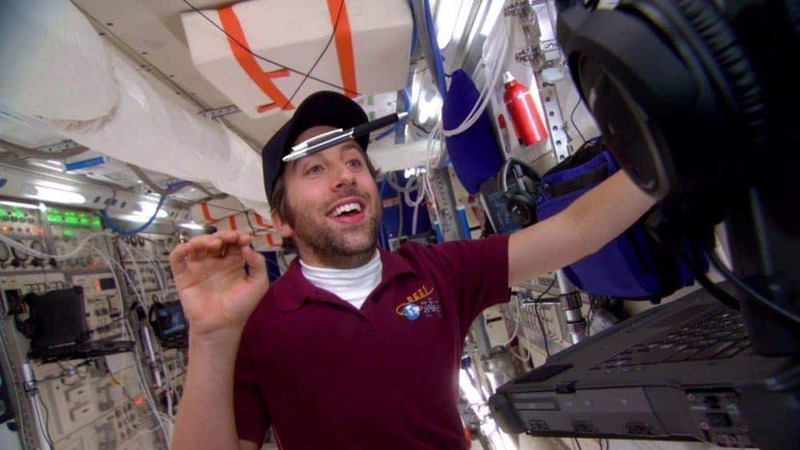 Yes, when it comes to sitcoms, there are bound to be some plot holes, but The Big Bang Theory is a sitcom that loves to preach science. So it’s a bit unrealistic that a man who is allergic to many, many things and is in no kind of shape at all, would be allowed to be a payload specialist on a space shuttle. In the first (and best) season of American Horror Story, the Langdon family plays a prominent role. Most prominent are the children of the Langon family, and we’re told there are four of them. We only meet three, Tate (the highschool shooter), Adelaide (who still lives with her mother during most of the season), and Hugo who was deformed and chained in the basement. We never meet nor is there ever any other mention of the fourth child. One of the biggest twists in The Walking Dead is when Rick’s group opens a barn at the farm they’re staying at and a number of zombies come sauntering out. The farm’s owner, Hershel had been keeping the zombies in there in case there was a cure. One of the zombies is Sophia, a girl from Rick’s group that had gone missing. She’s in fact, the ONLY little girl that comes out of the barn and this is meant to shock us all. The problem is that Hershel and his group knew Rick was looking for a little girl, and it seems unlikely they wouldn’t have mentioned they had a little girl in the barn. Carrie is a CIA operative who also has bipolar disorder. This was found out by her higher ups towards the end of season one and she’s actually fired for a while. The problem is, the CIA has some pretty stringent screening processes. It seems as if something as pronounced as her mental disorder would have set off some pretty big alarm bells and she would never have been hired in the first place, especially considering how unhinged she is through most of the season. Dr. Who has long made it canon that a timelord only has 13 regenerations. That has been problematic when it comes to replacing stars who suddenly announced they were leaving, or even healing their friends. 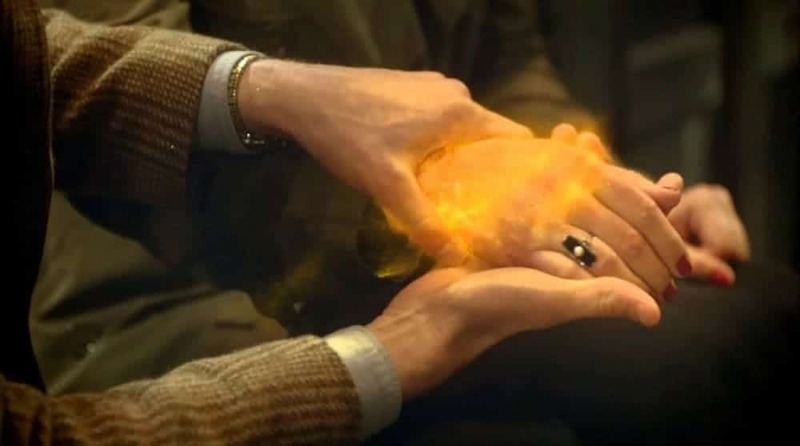 At one point, the Doctor has clearly used up all his regenerations, but then uses regeneration powers to heal a River Song. He shouldn’t have had any power to use. When Heroes kicks off, we are introduced to a cheerleader who has recently realized that she cannot be permanently injured, or even die as long as her brain is left in tact. While it is widely accepted she came into these powers right around puberty, one story tells of Claire surviving a fire when she was a baby, thanks to those healing power. 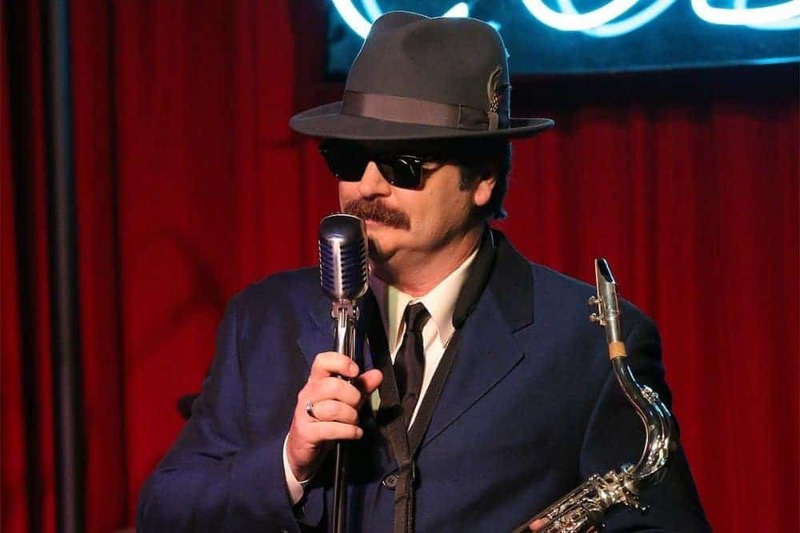 Ron Swanson is the big cheese in Parks and Recreation, but he has an alter ego as a lounge singer, Duke Silver. During one episode, April tells Ron she knew he was Duke the first time she saw him, because her mother is a big fan and has all his albums. The problem is, April’s mother didn’t even make the connection. If April can recognize him from the albums, her “big fan” mother should as well. While the discovery that CeCe Drake was a transgendered A in disguise was certainly a shock, it was mostly a shock because the writers had to make quite a few plot holes in order for it to work. The biggest was that at one point, a clue to the identity of A pointed to them being a visitor of Radley. 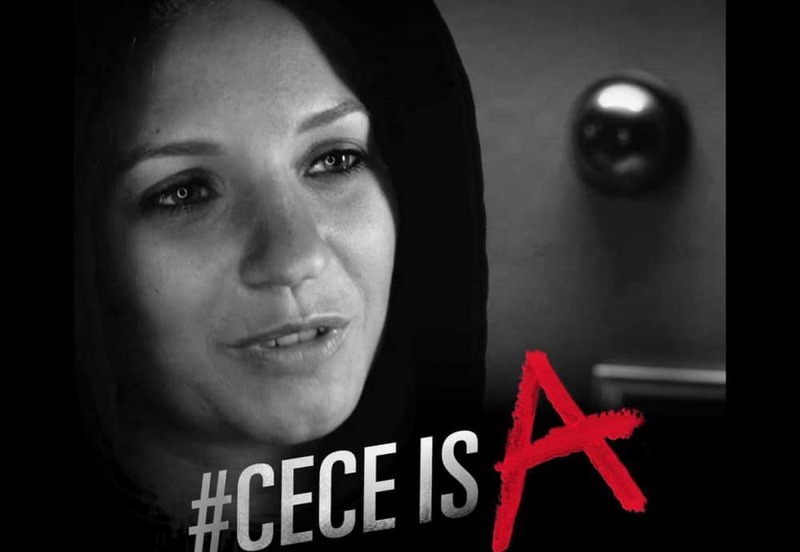 The problem is that CeCe was a resident. Other holes were created by the behavior of characters that make no sense once you know who A was. Throughout most of the run of The Office, we could count on Jim and Pam being sweet and loving. In the final season, the writers apparently decided they needed to interject some drama by making Pam shrew-like and Jim a jerk. The writing betrayed two of the only characters that weren’t caricatures already. 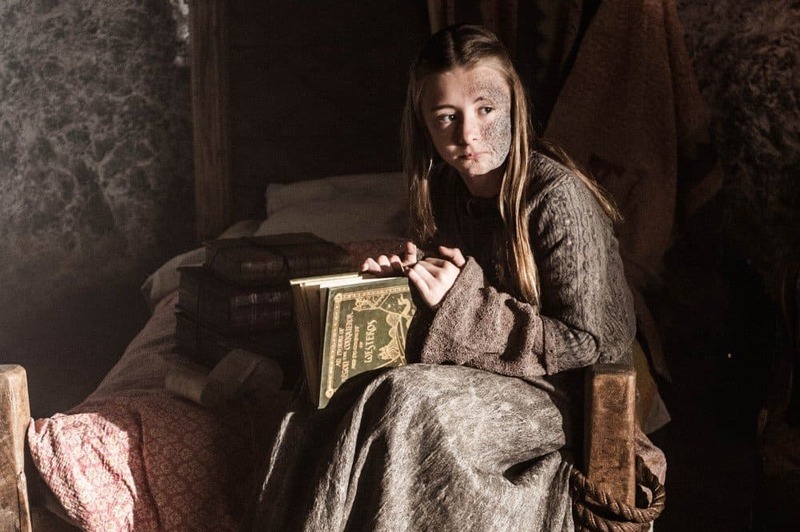 A rather major plot point in Game of Thrones is that Robert Baratheon was not actually the father of Joffrey and this was provable because Joffrey (and the rest of his siblings) all had blonde hair while Robert was a brunette. This little point seems to have been completely ignored when it comes to the hair of Robert’s Brother and his daughter Shireen. At least, there doesn’t appear to be a subplot that she was never his daughter and yet he is a brunette and she is a blonde.